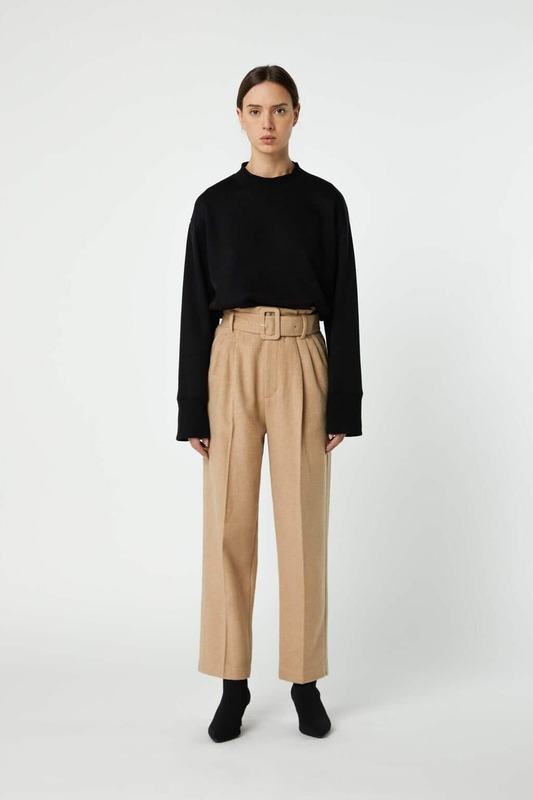 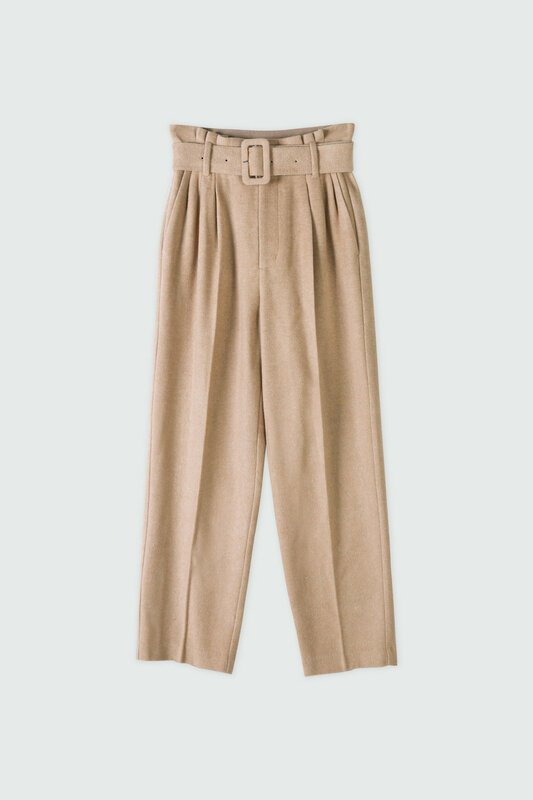 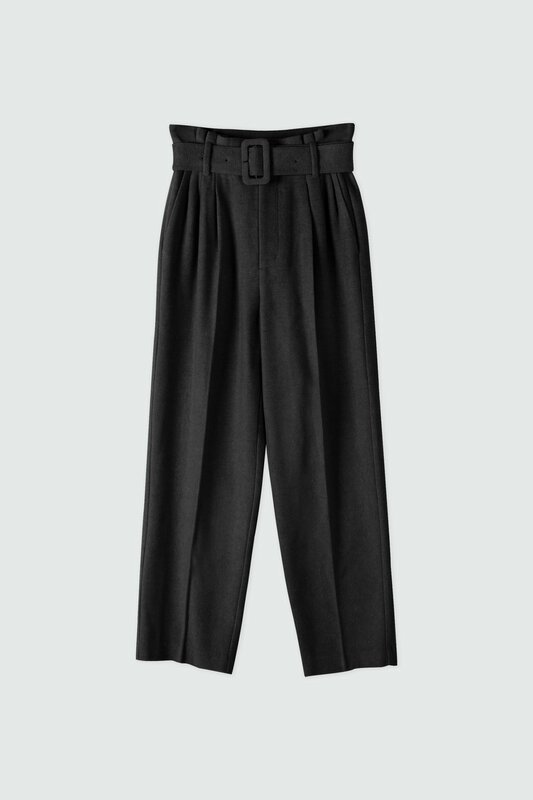 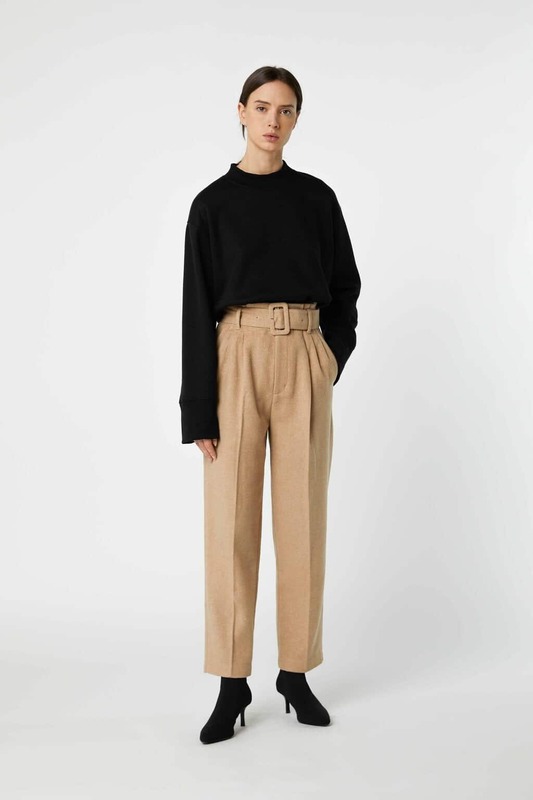 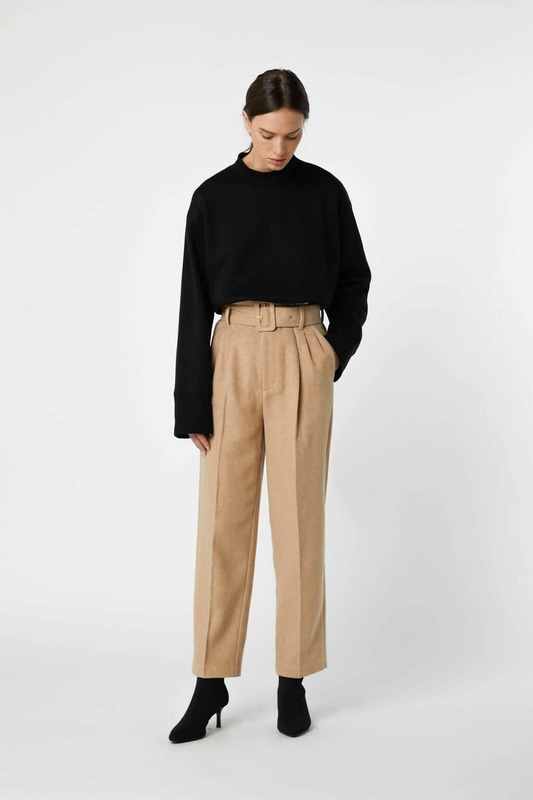 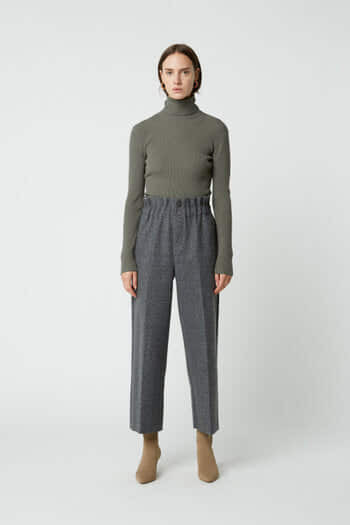 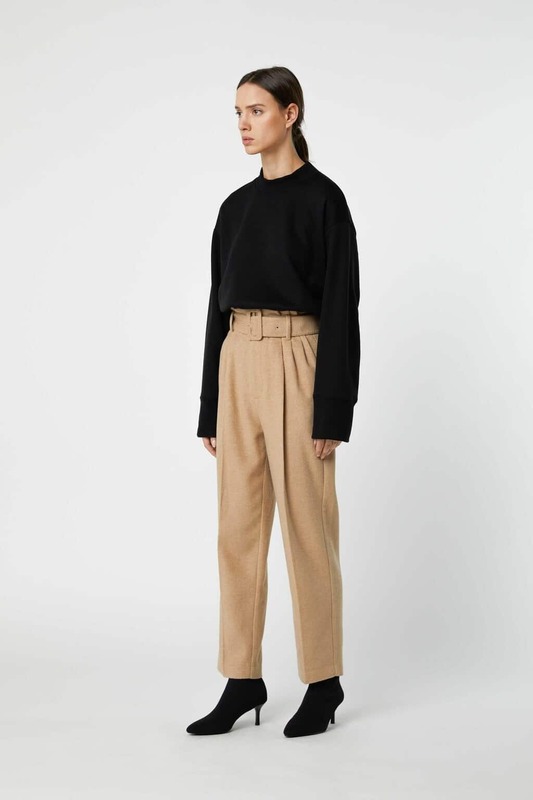 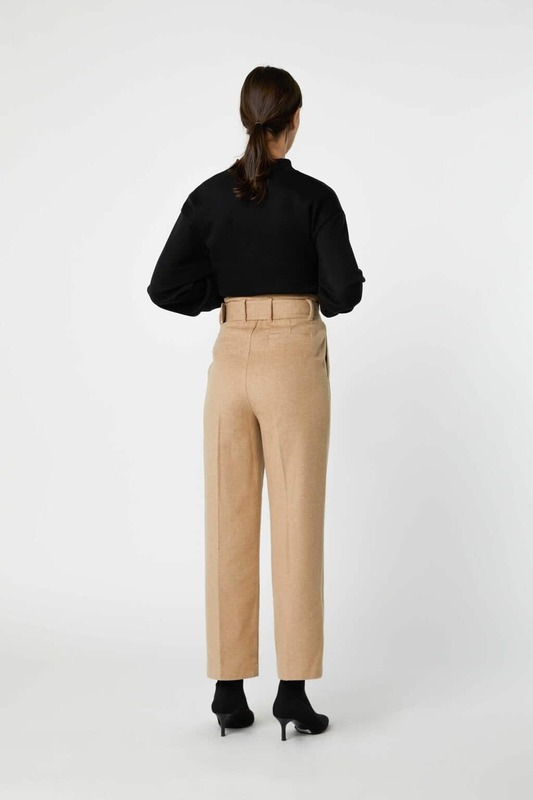 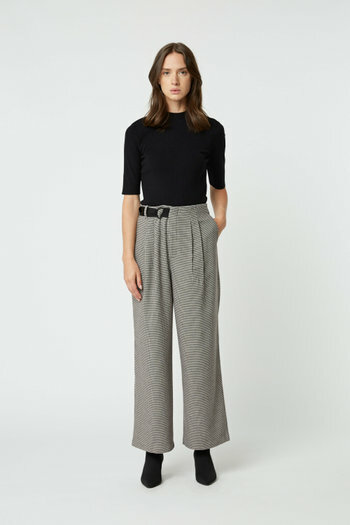 These wide-belted trousers are tailored in a straight-leg silhouette and designed with a high waist to create a flattering frame. 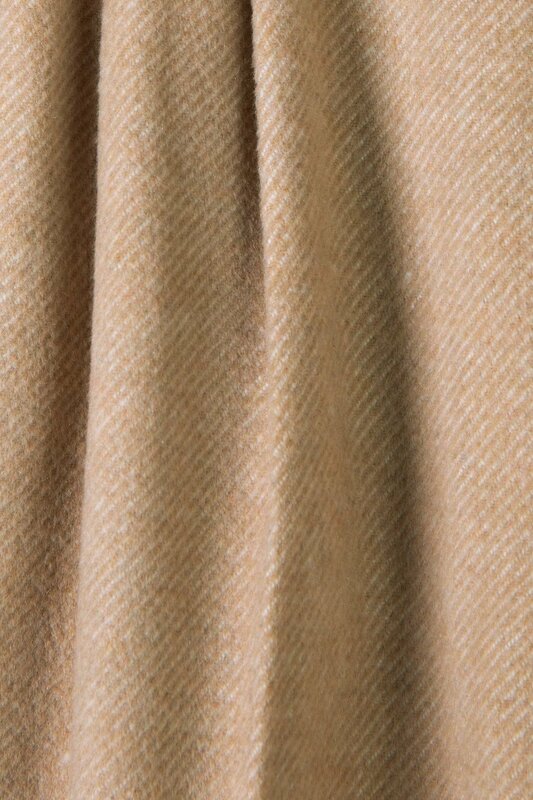 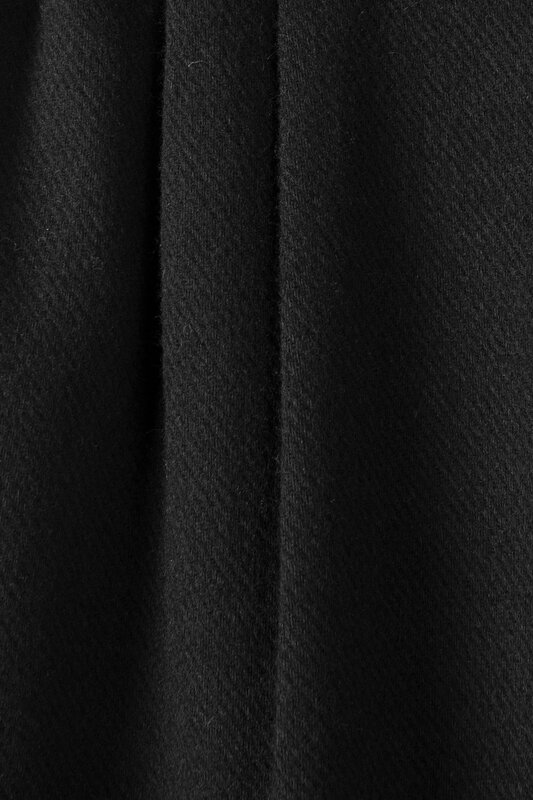 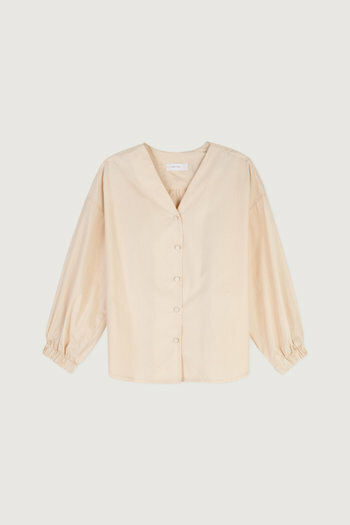 Detailed with sharp pressed creases, a gathered waistline and subtle front pleats for added volume. 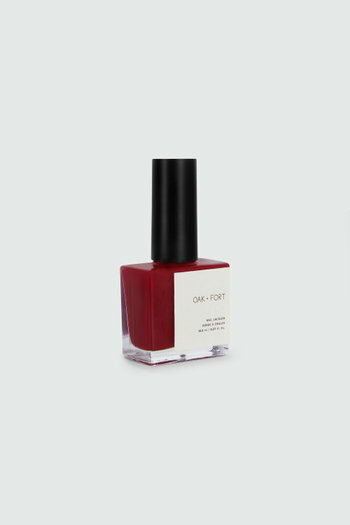 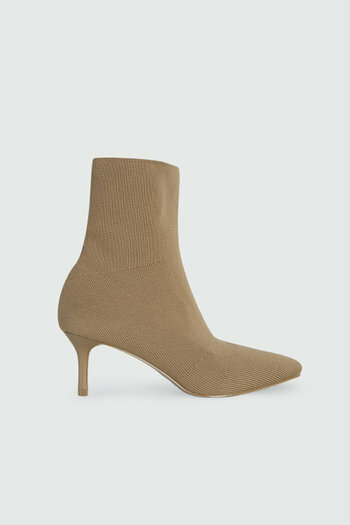 Finished with touches of wool for extra warmth, try styling yours with matching Jacket 2782 and mules then switch into a lustrous camisole and heels for a night out.